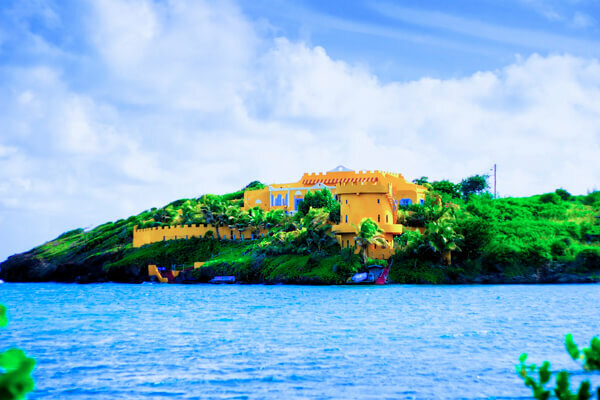 The Caribbean is a great destination choice for families or multiple families traveling together. 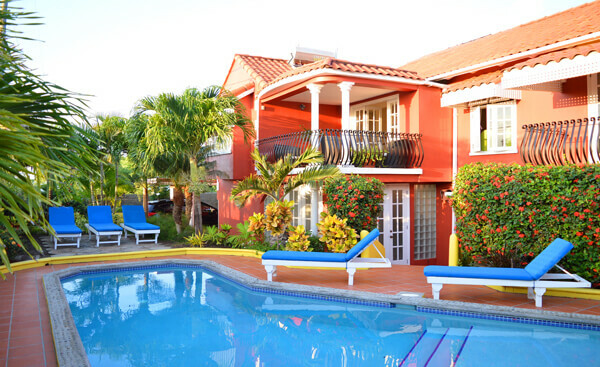 With a private kitchen and enough space for everyone, a Caribbean villa rental can be the most economical accommodation choice. 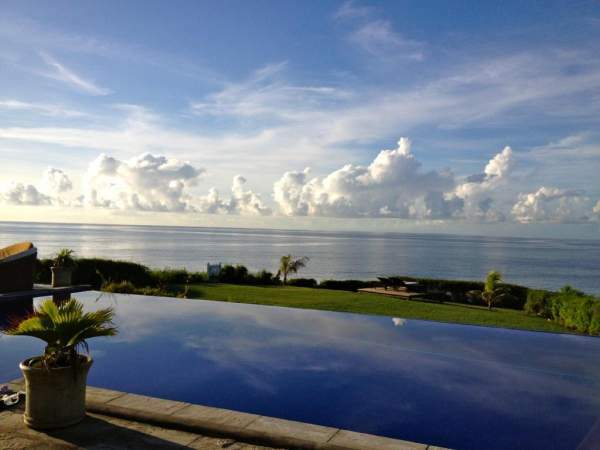 Whether you are seeking a beachfront villa, a private island or a hillside villa with an amazing view, our favorite family villas section provides some of the best villas in the Caribbean for your family vacation.